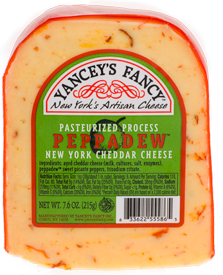 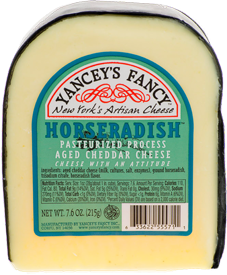 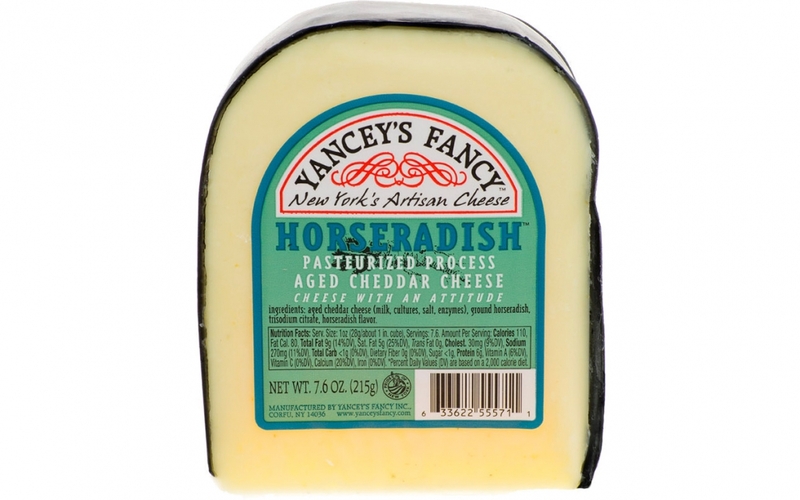 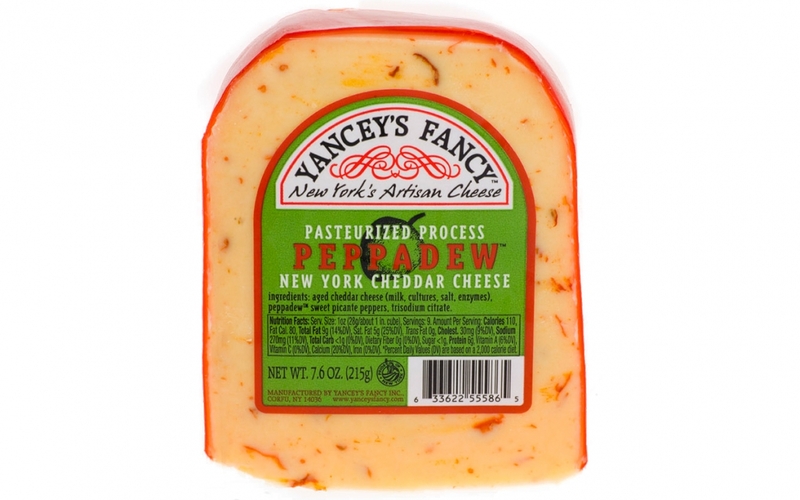 We guarantee that you will be delighted with our handcrafted cheeses. 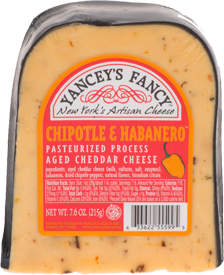 If you don't agree that they're the best you've ever tasted, simply mail in the reason, price, and proof of purchase (UPC label or cash register receipt) to us and we will give you a voucher for replacement! 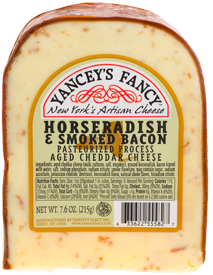 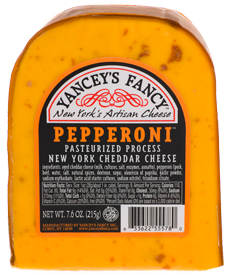 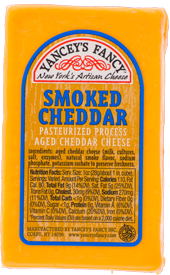 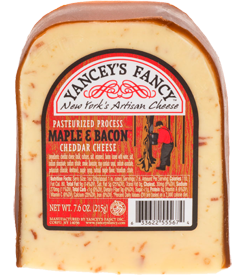 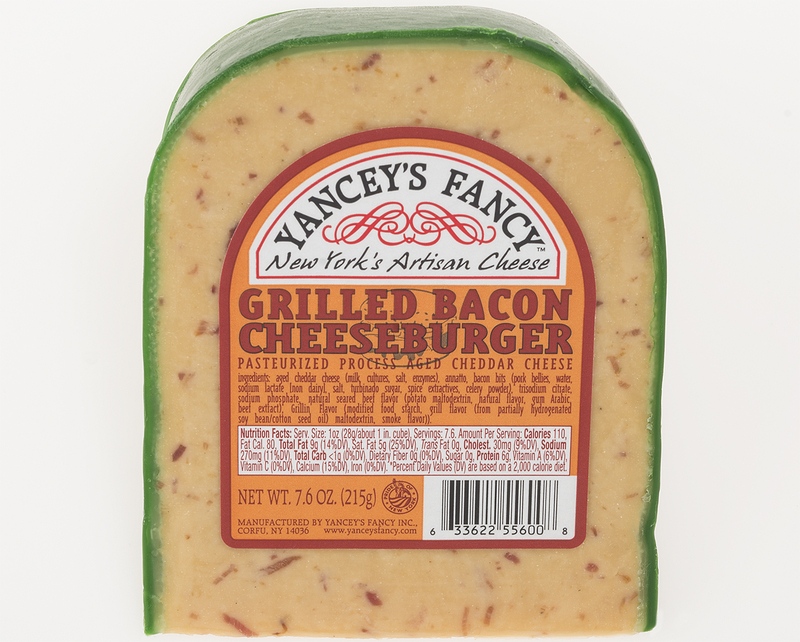 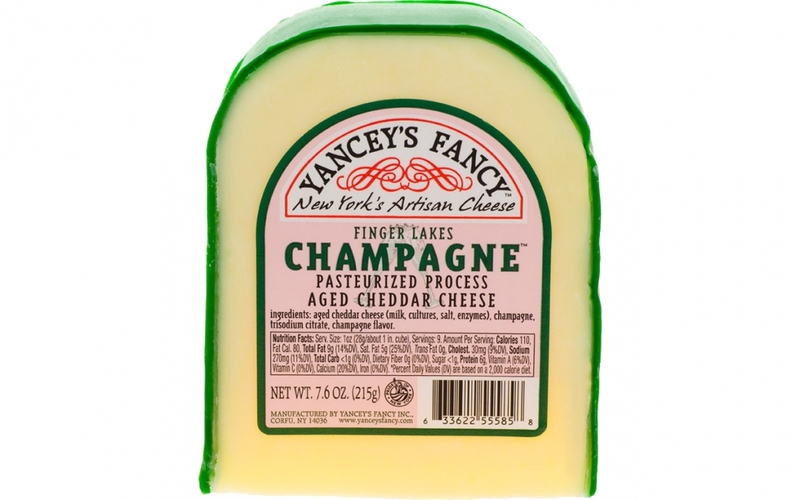 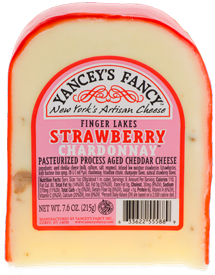 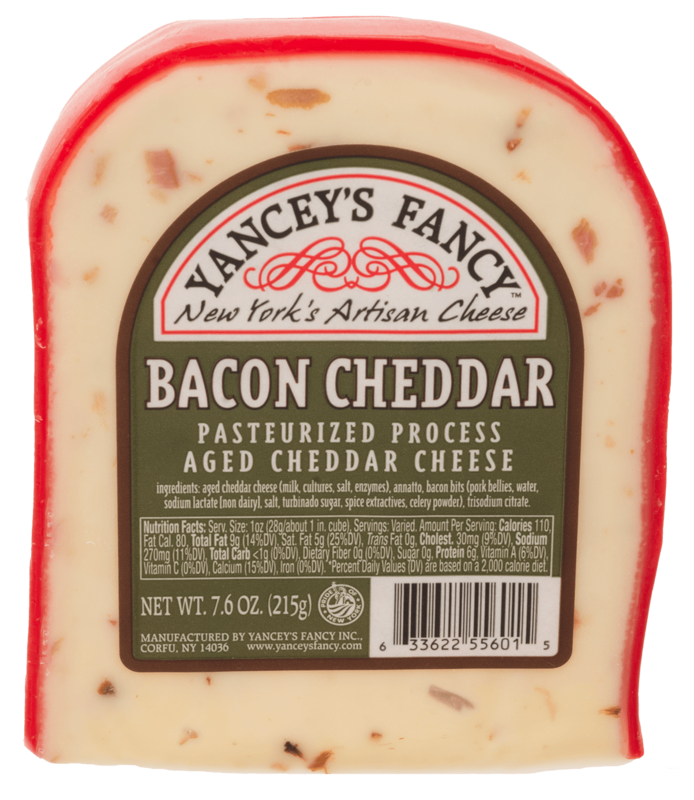 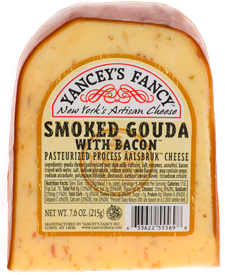 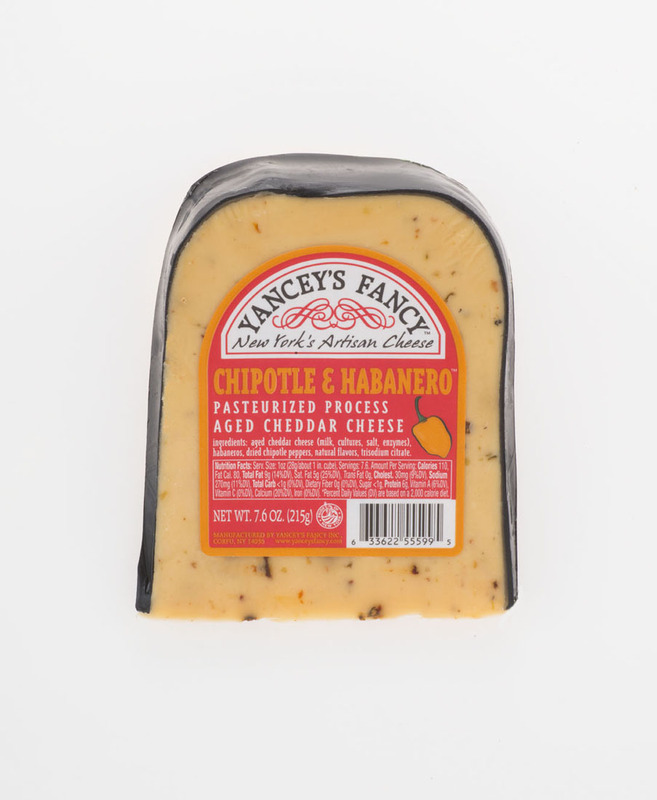 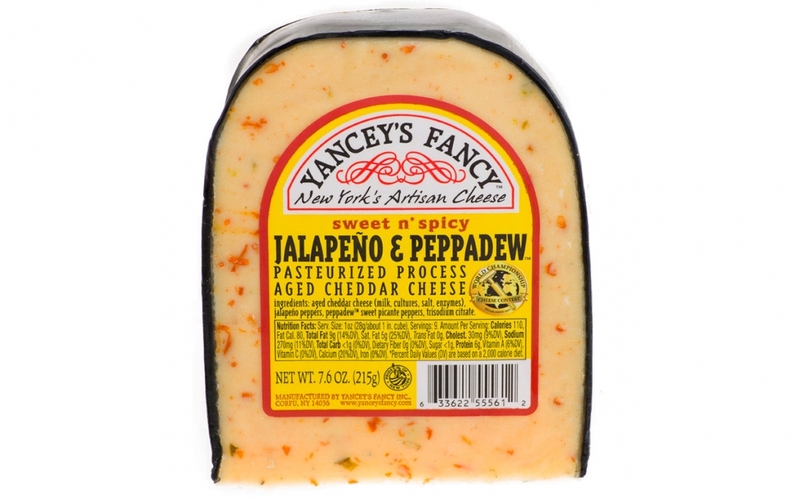 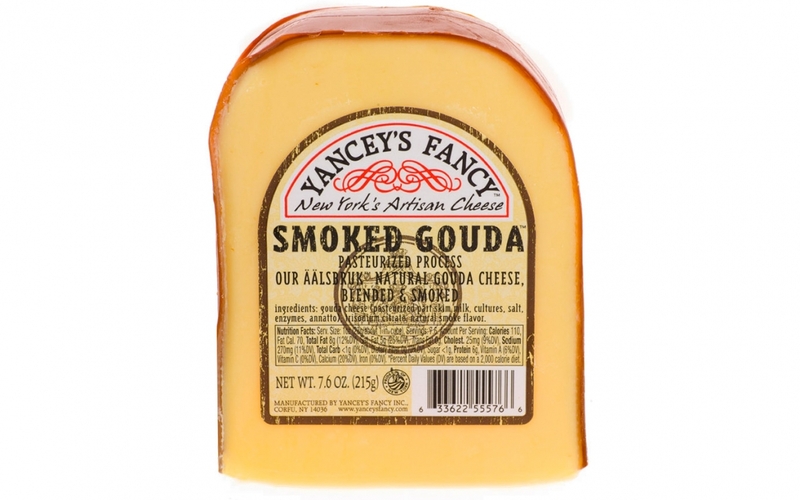 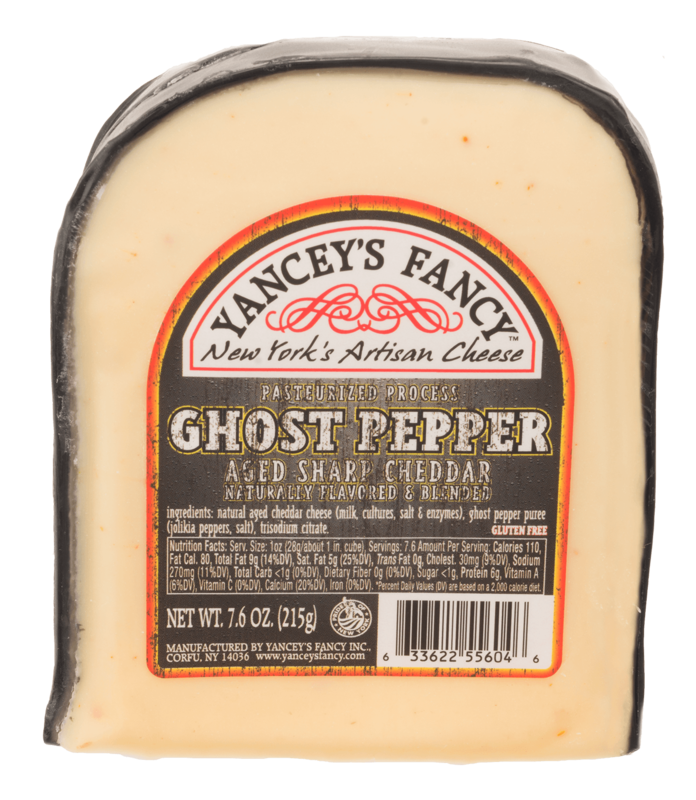 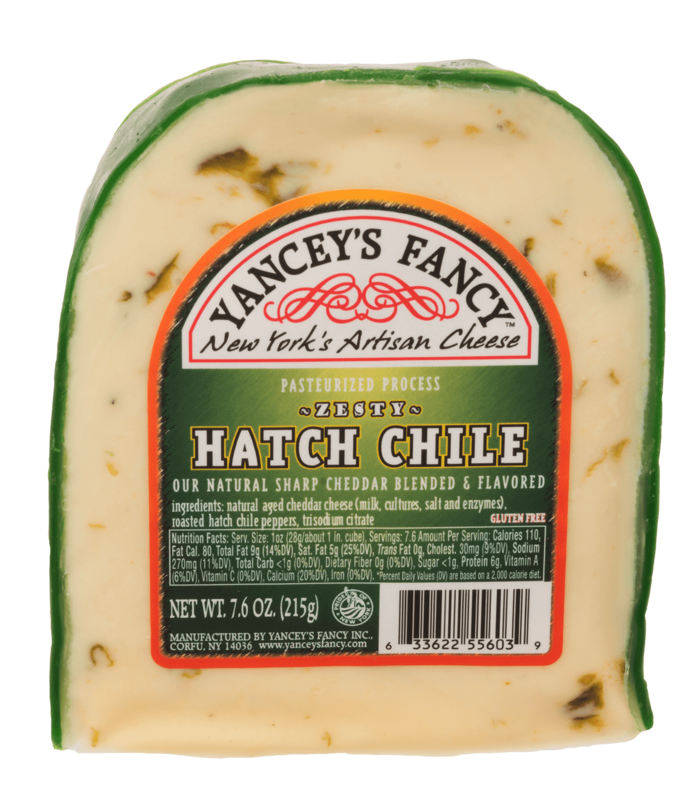 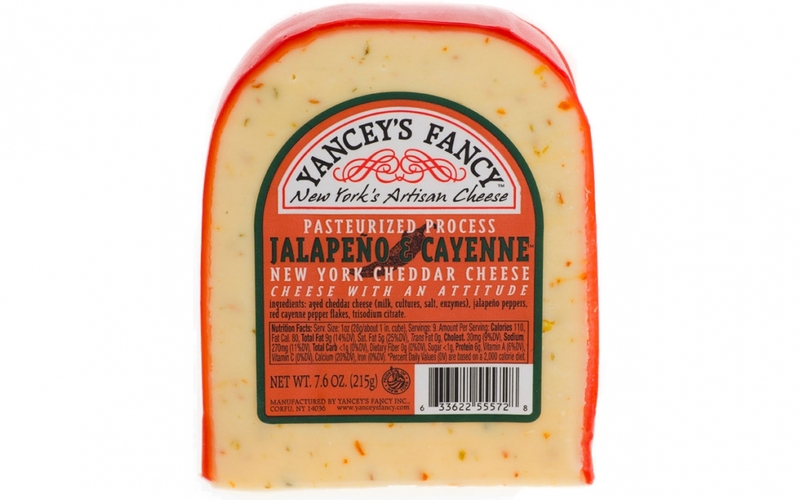 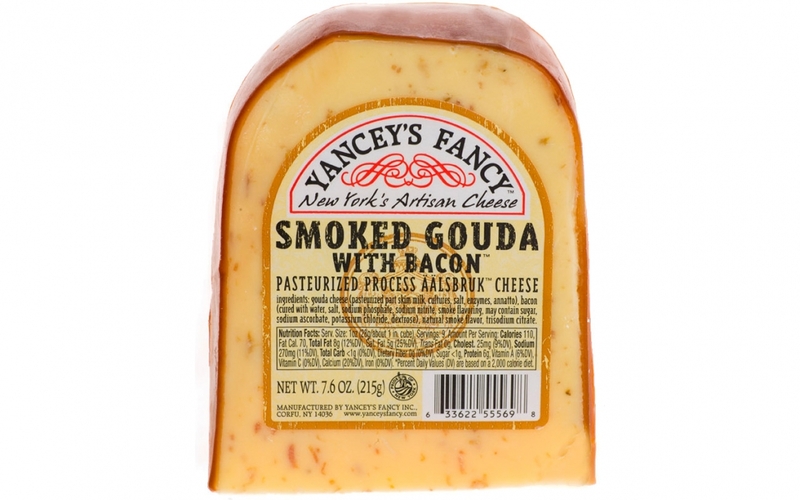 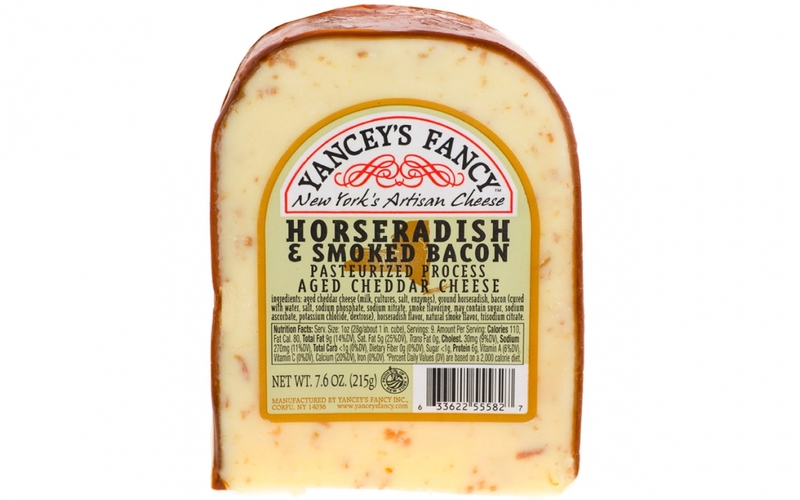 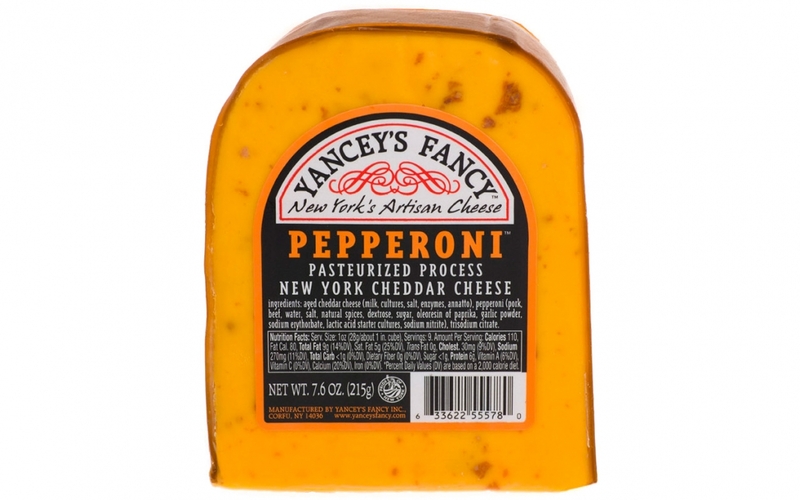 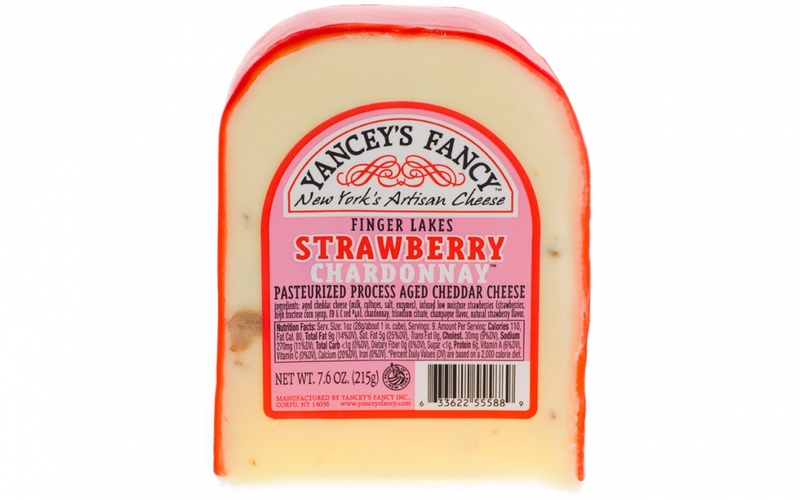 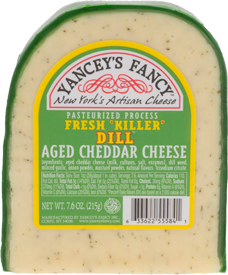 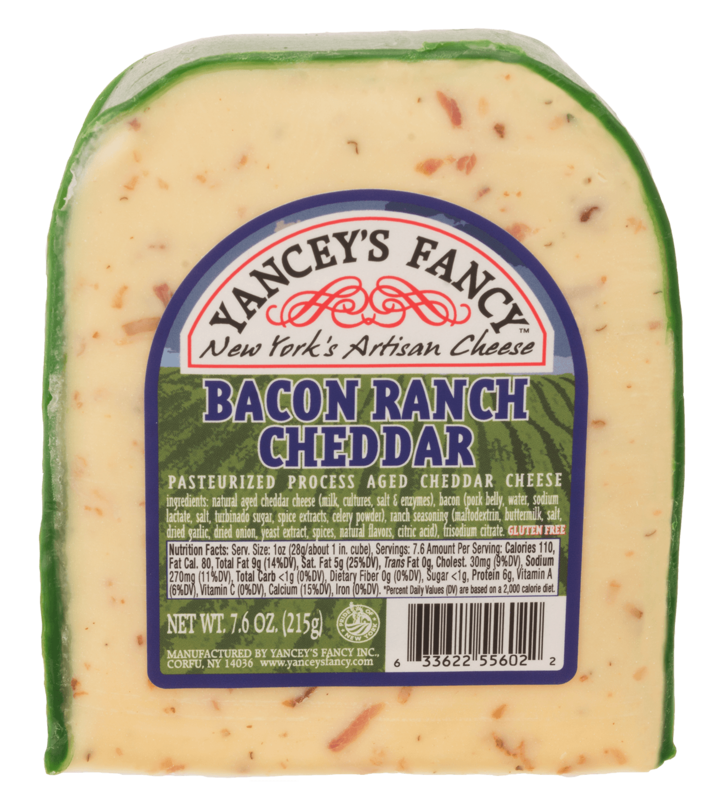 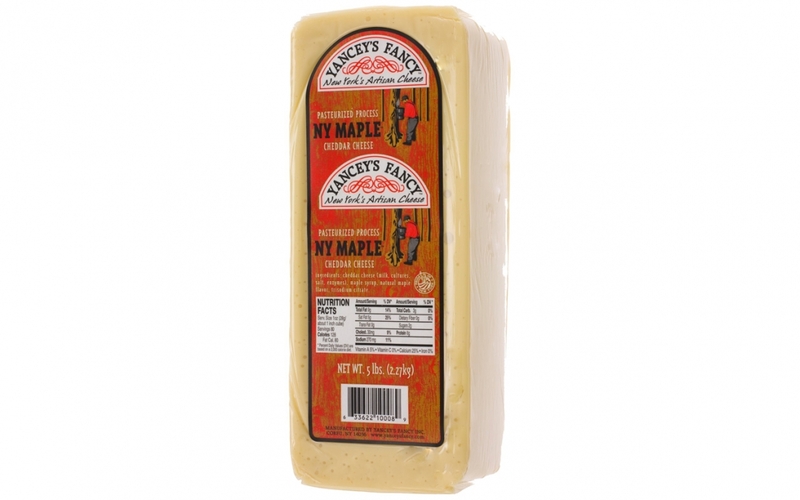 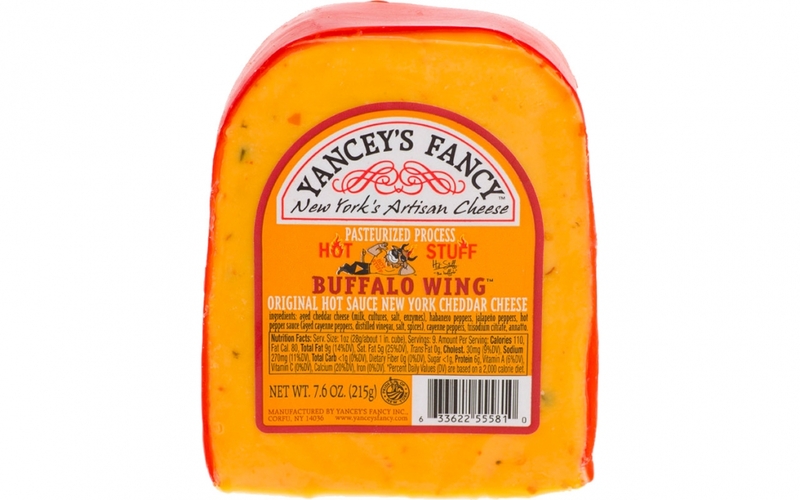 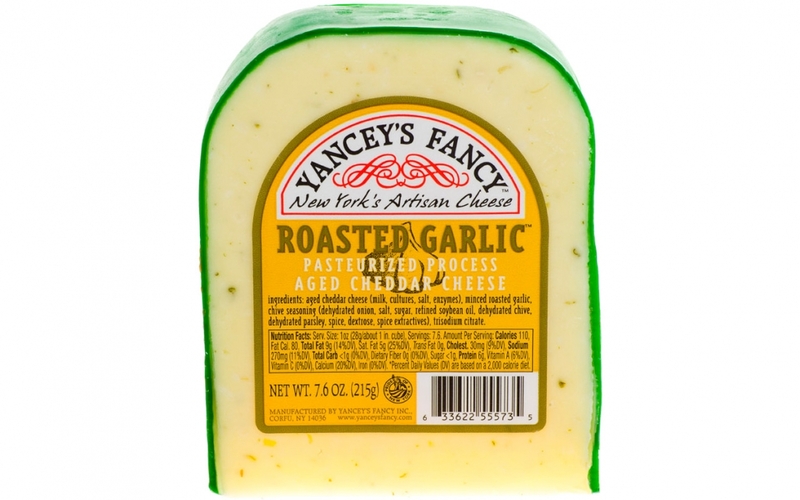 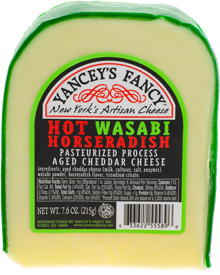 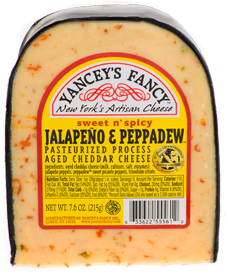 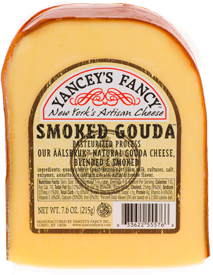 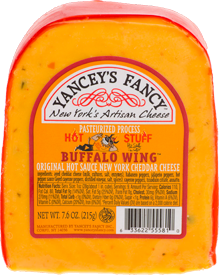 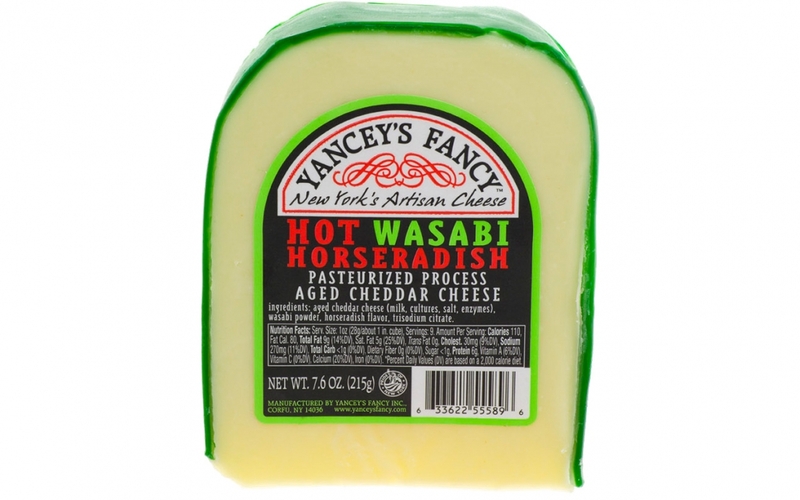 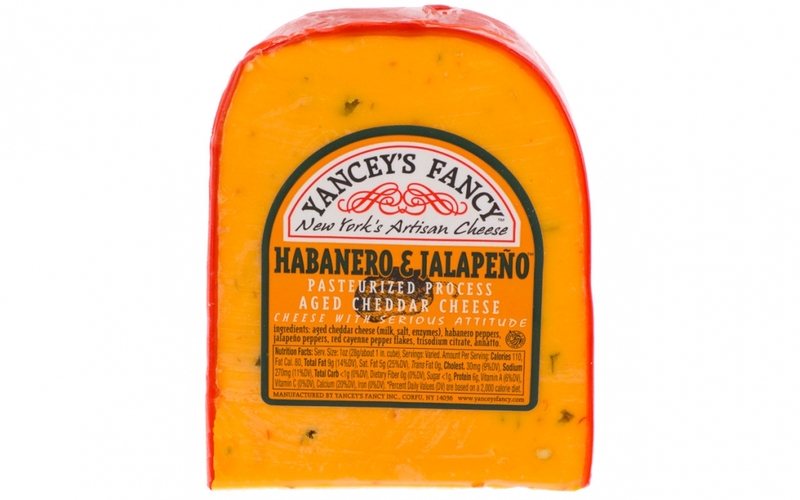 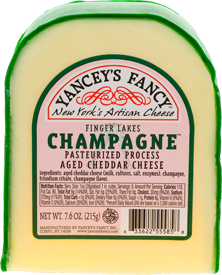 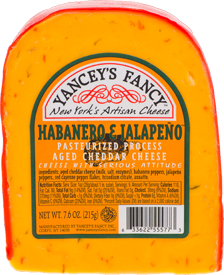 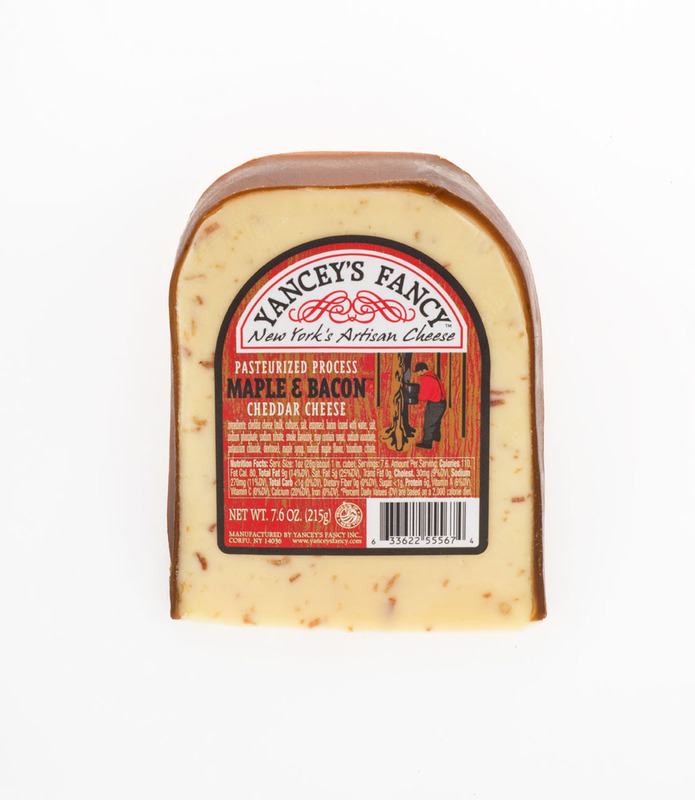 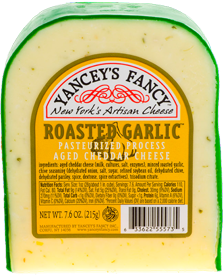 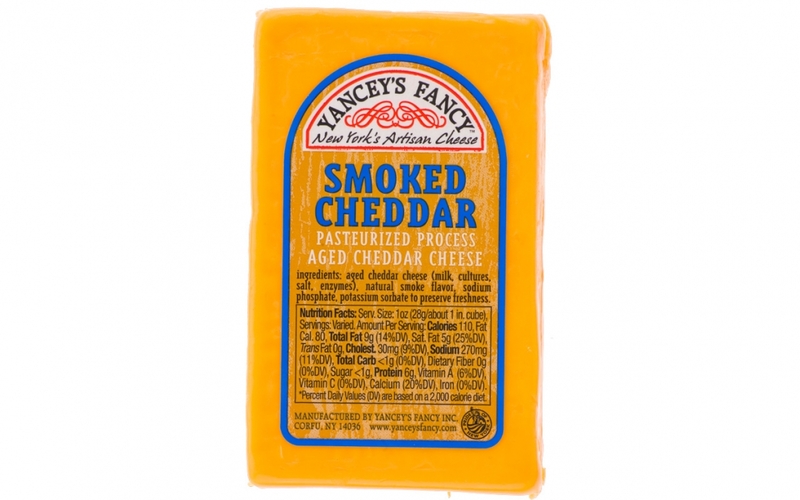 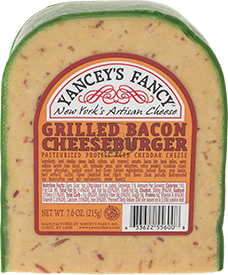 Yancey's Fancy produces many of these flavors in a variety of sizes such as 43 lb. 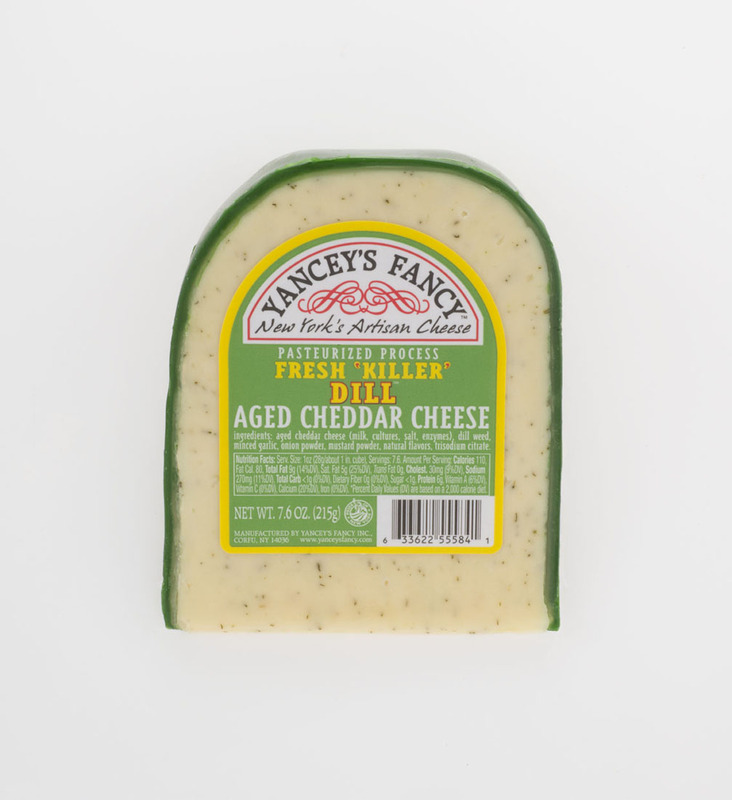 blocks and 10 lb. 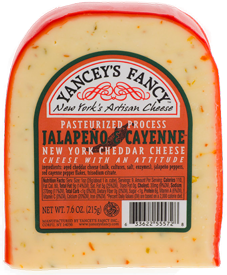 prints. 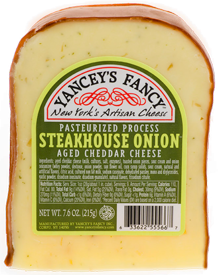 For a complete list of available sizes please contact customer service.